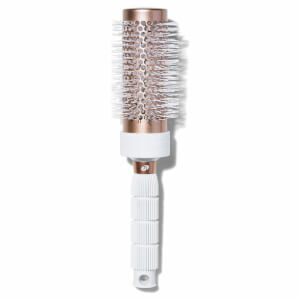 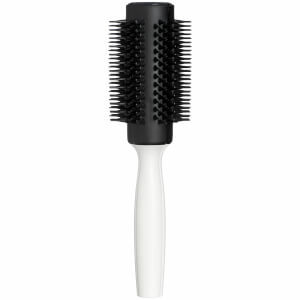 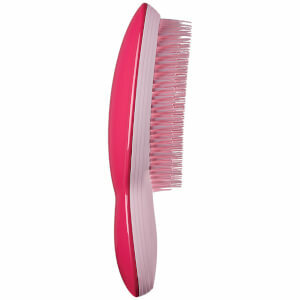 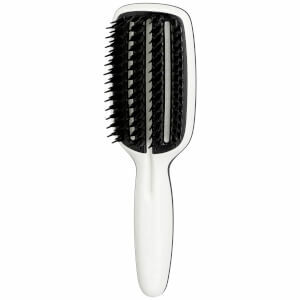 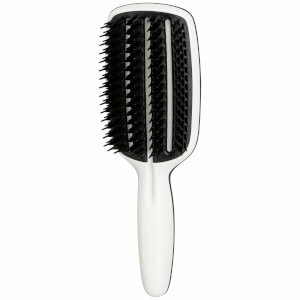 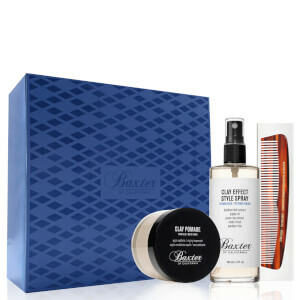 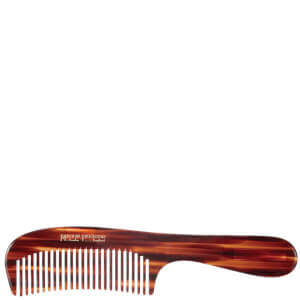 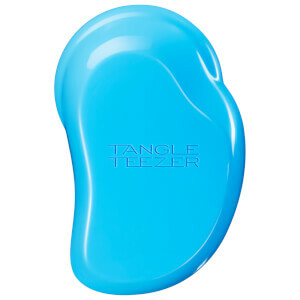 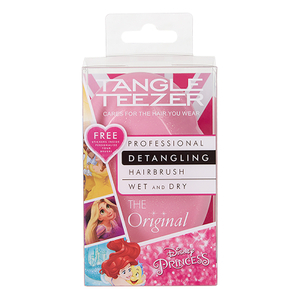 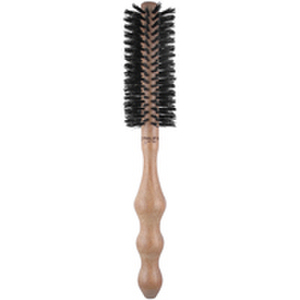 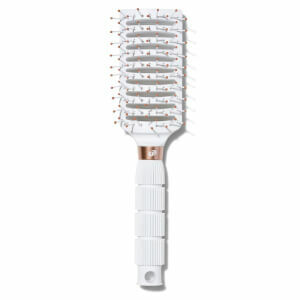 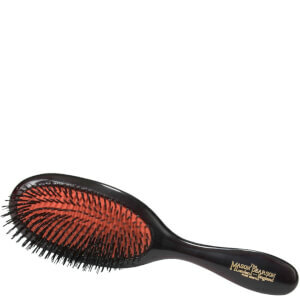 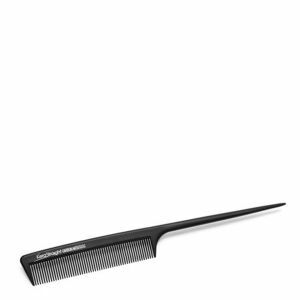 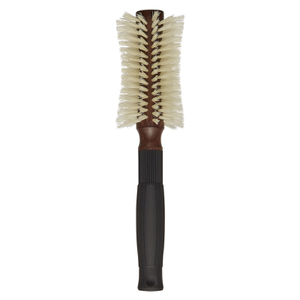 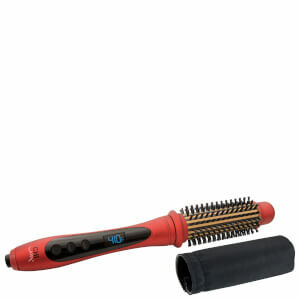 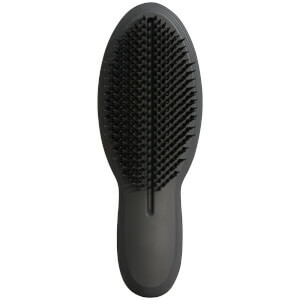 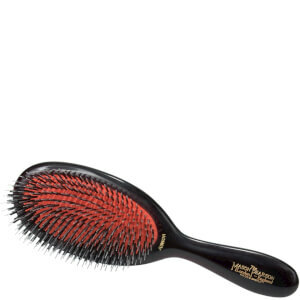 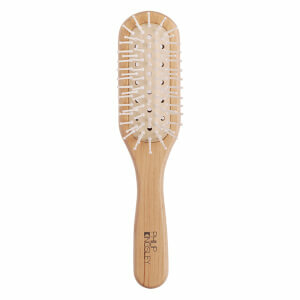 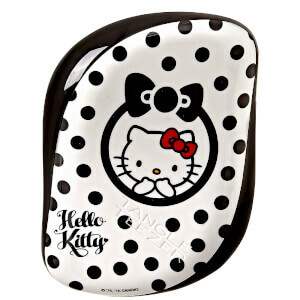 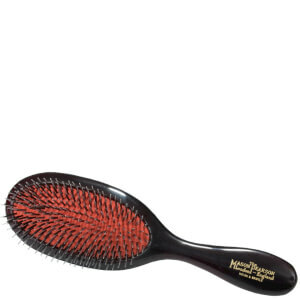 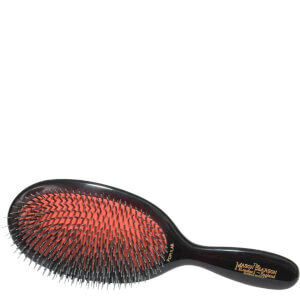 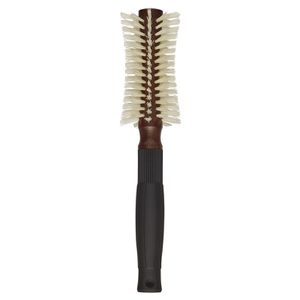 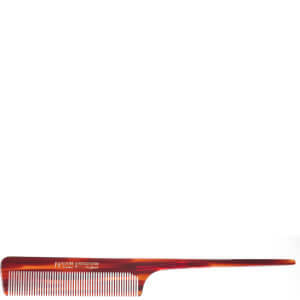 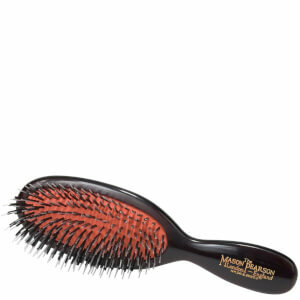 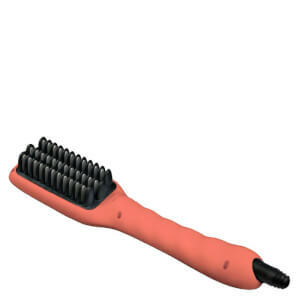 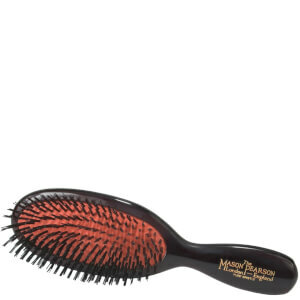 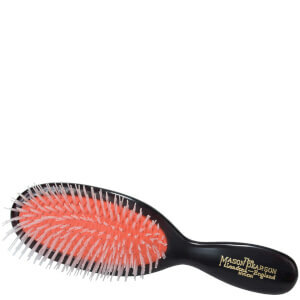 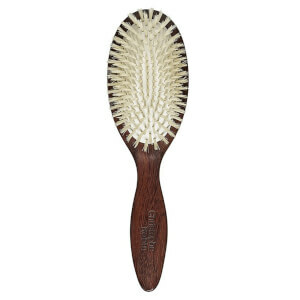 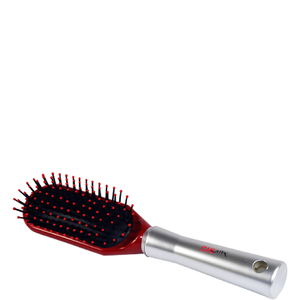 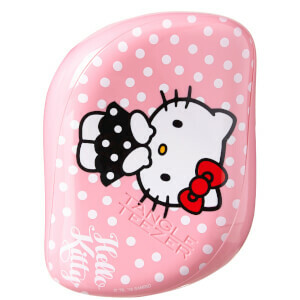 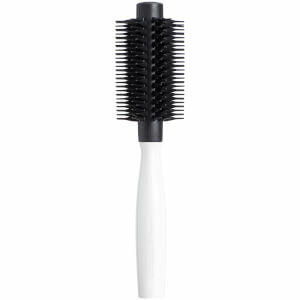 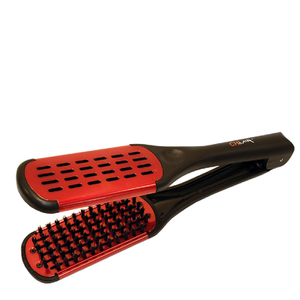 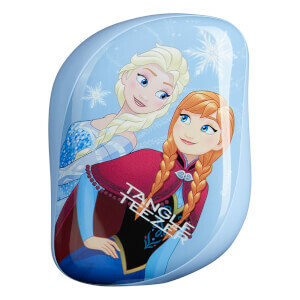 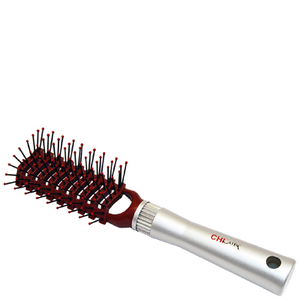 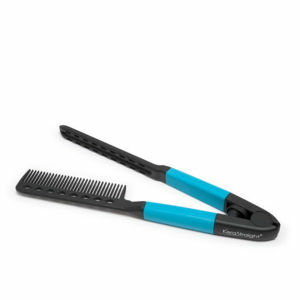 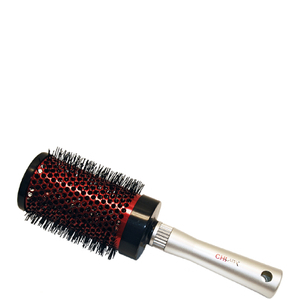 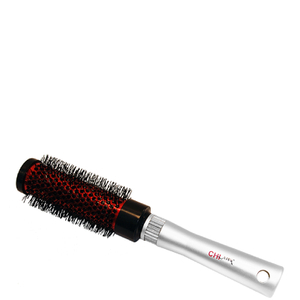 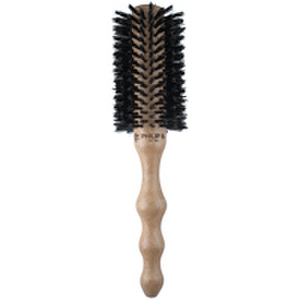 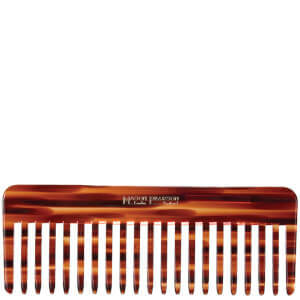 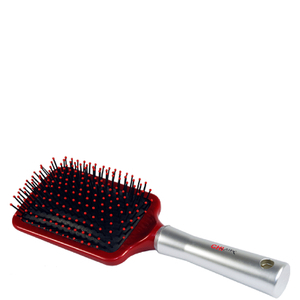 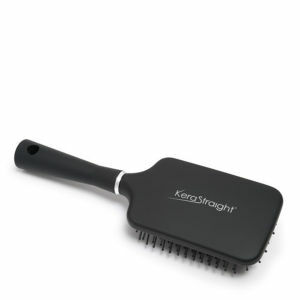 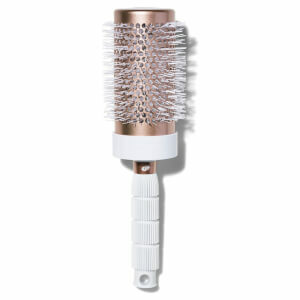 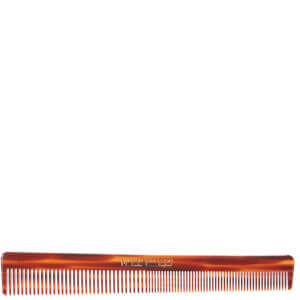 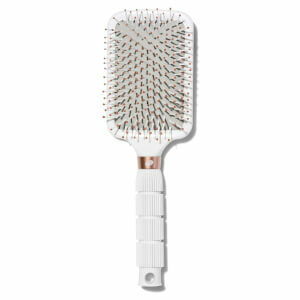 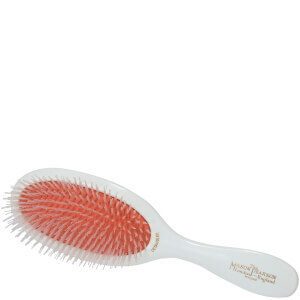 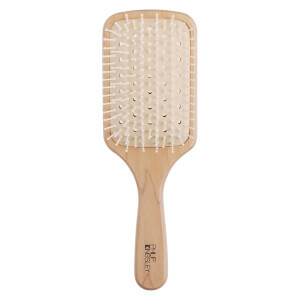 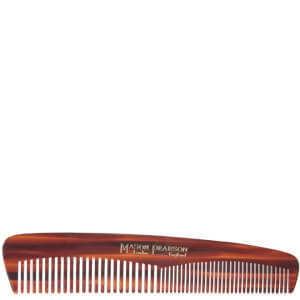 Brush your hair without breakage, using one of our innovative hair brushes or combs. 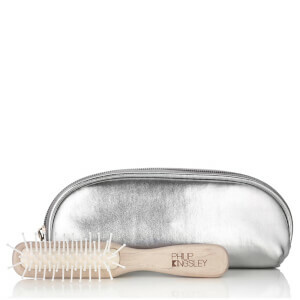 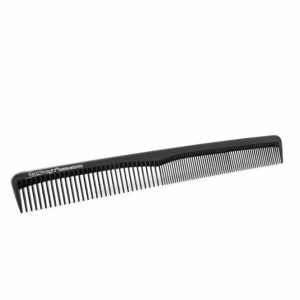 With every hair type and texture in mind, we've carefully curated a selection of hair brushes and combs that will de-tangle hair and maintain vitality. 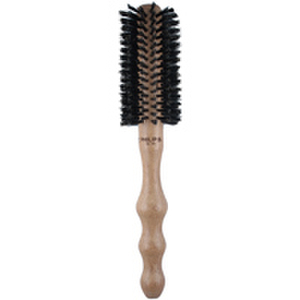 Your hair is your crown, keep it in check with a highly regarded brush from British brand Mason Pearson or de-gnarling bestseller from Wet Brush.